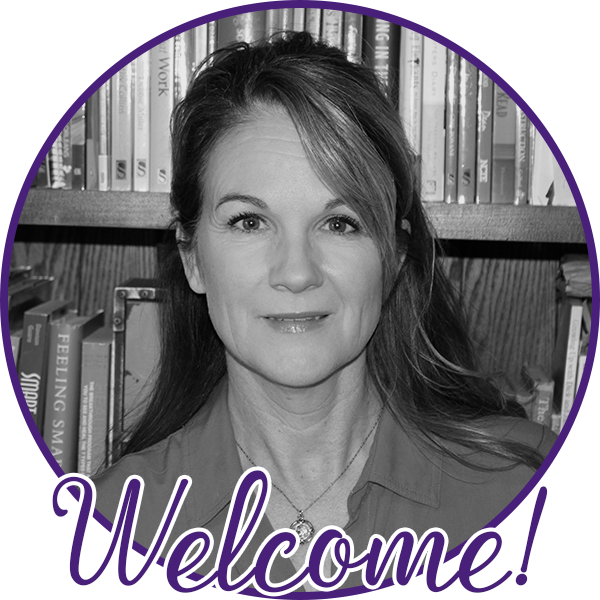 I’m joining The Reading Crew for a month of insightful literacy posts during May. This post will focus on a few of my favorite ideas for summer writing. We all know about the ‘summer slide,’ wherein students’ proficiencies in reading go backwards because they don’t read enough over the break. 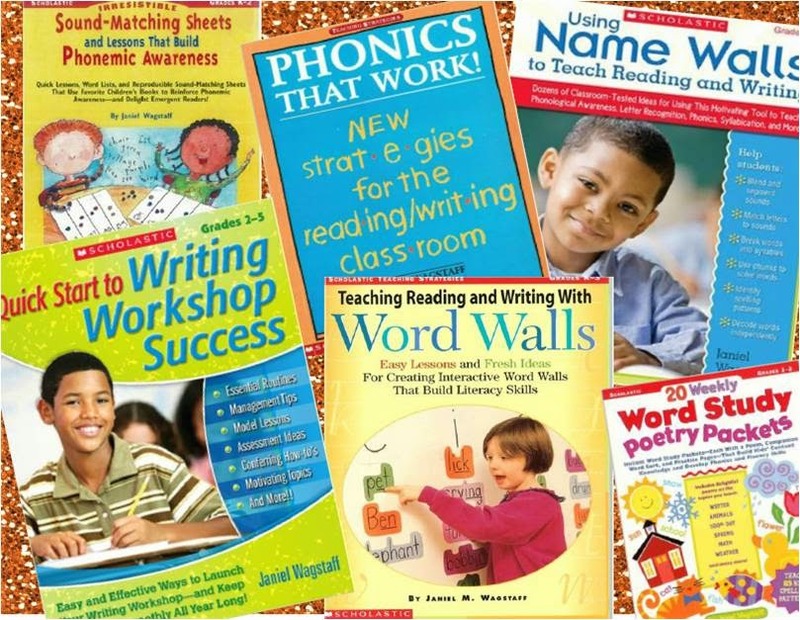 There are many resources available suggesting ways to boost reading over the summer, but thinking of how one might boost students’ writing is also worthwhile. 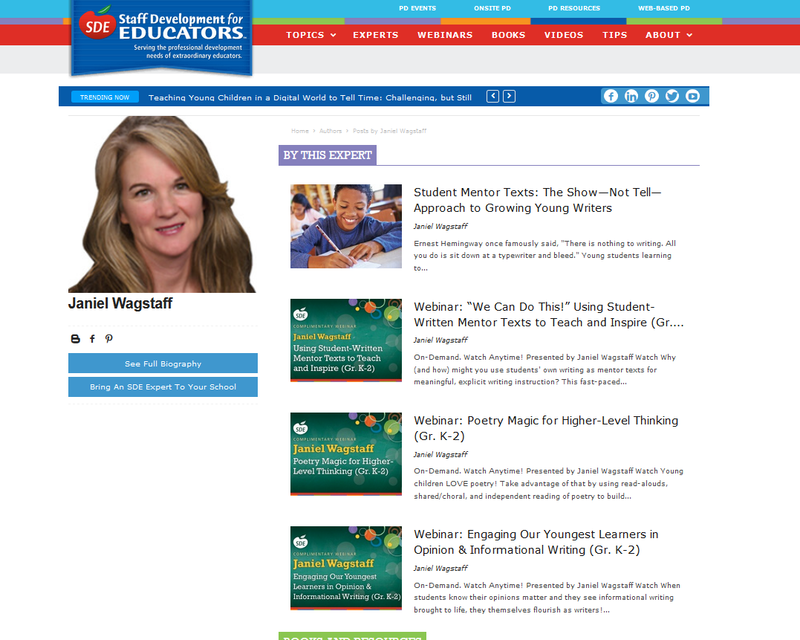 The more writing they do, the more their literacy skills and attitudes will be positively impacted, thus lessening the effect of the summer slide. Buzzzzz, the sound froze us in our tracks! Prisoners in our own classroom. And he hit the floor. I think the students learned something about themselves that day! More importantly they learned anything can inspire poetry and anytime can be a good time to stop, record some key words or phrases, play with them, and see what develops. It’s a great deal of fun. 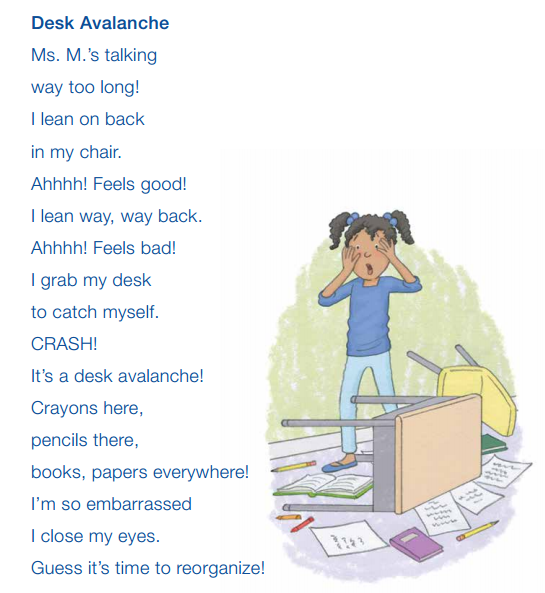 Once a class and I have had some experience with spontaneous poetry, students start pointing out when something happens that we could quickly try jotting about, just like above. They love it! Then, they start to own the technique and use it independently or with a partner—sometimes feeling great about what they’ve penned, thrilled to share, other times discarding their efforts or placing them aside, knowing that’s what writers do. 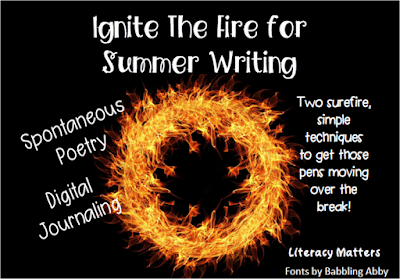 If you start this technique now, writing even just a few spontaneous poems before the school year is out, you’ll give students a simple technique they can use all summer. Invite them to come back next year and show your their collection! The other idea I’d like to share today is that of a digital journal. I wrote about something similar as a summer writing technique last June (that post includes a resource you can download including a list of "Summer Writer's Notebook Reminders.") Now that students are spending more and more time on digital devices, I thought about inviting them to keep a digital journal starting with something as easy as taking pictures and captioning them. Since they love taking pictures and spend so much time on related apps, this idea could ease them into the process then lead them to write more. For example, my family and I went to an animal fair this weekend. 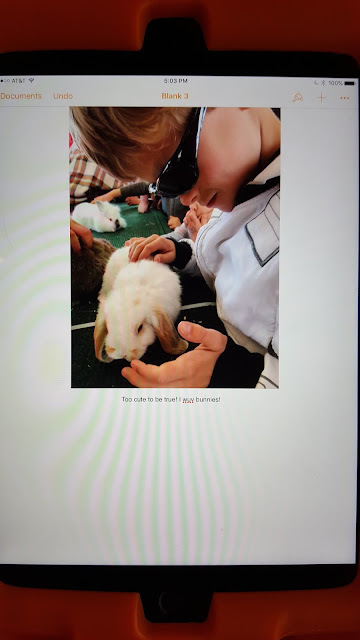 My son enjoyed interacting with the animals, and, thinking ahead to summer, I had him use some of the photos to start a digital journal. He’s using the app "Pages" on his Ipad so he can continue to add to the running document all summer. He's just getting started and his captions are short, but I'm sure this idea will inspire him and he'll write up a storm. "Too cute to be true. I wuv bunnies!" Keep in mind, a second person doesn’t have to be involved, taking the picture of the student, that is. Rather, the student can just take any photos and caption them in a running log, hopefully leading to more writing or perhaps becoming the inspiration for another writing project. The idea is to capitalize on what they already love, yet turn it into something more--more writing, more reflecting, more noticing, more literacy. As always, I welcome your comments! Thanks for visiting my blog. Thank you very much for sharing the better idea for summer writing to make us able to have all things managed before the competition starts. Glad to hear you think this post will inspire some summer writing!